The Wizard of Oz fond d’écran. A rare wizard of Oz fond d’écran. 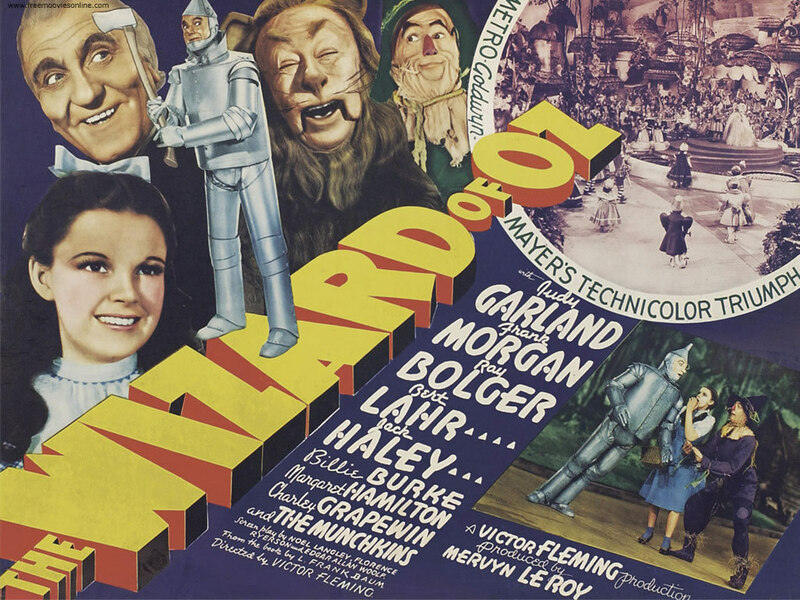 HD Wallpaper and background images in the Le Magicien d’Oz club tagged: the wizard of oz classic film judy garland image wallpaper. This Le Magicien d’Oz wallpaper contains anime, bande dessinée, manga, and dessin animé. Love these old movie posters...such fantastic vivid colors!